21 amazing days of outdoor leadership training. 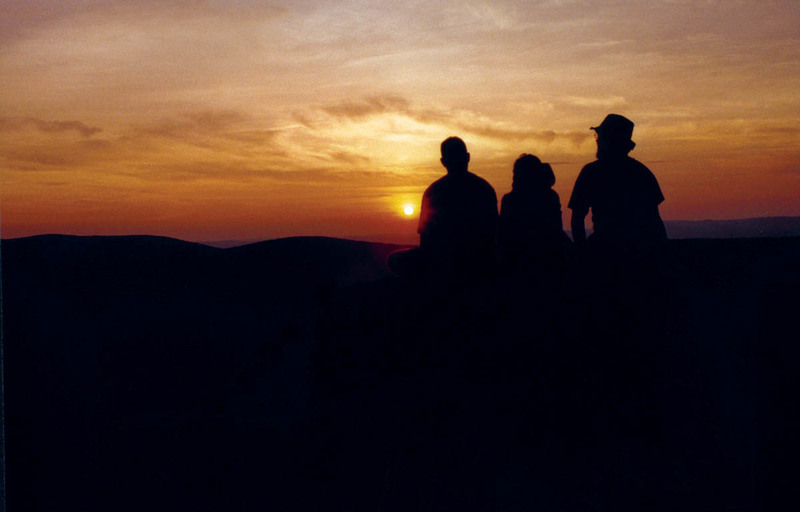 You will gain in-depth experience in back country camping, hiking, biking, climbing, paddling, and you'll have the chance to lead your group in the trip of a lifetime. Designed for experienced adventurers age 14-17, this is the ultimate WAEL trip. Confidence with camping and a genuine desire to grow as a leader encouraged. 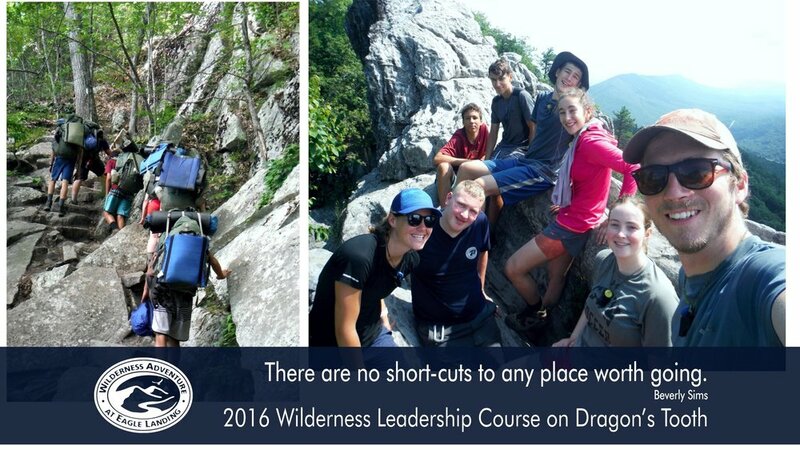 Just like on all Wilderness Adventure trips, the Wilderness Leadership Course (WLC) is a fully outdoor experience. You will camp in backpacking tents, cook backpacker meals on Whisperlite stoves, and share the accomplishments of the day with your group and leaders by the fire each night. On this epic trip, however, you will find yourself exercising leadership techniques and achieving group goals in every activity we have to offer. Your leaders are specially chosen months in advance to plan and prepare your trip. As well as being the best on our staff, your leaders and activity instructors are some of the best trained, experienced, and personable guides in the industry. For this prestigious trip each staff member you encounter strives to foster your individual growth through engaging instruction, thorough discussions, and one-on-one feed-back. On the river, you will have leaders and guides present for instruction and safety however you as LODs will be responsible for managing your group's completion of a Swift Water Rescue clinic at McCoy Falls, an exciting day whitewater kayaking from Ripplemead to Bluff City, a quick portage over to Glen Lynn, a day of climbing at Bozoo in West Virginia. You will join West Virginia rafting and kayaking guides in a thrilling day of whitewater kayaking on the Upper New River Gorge on class II and III rapids. Then, your group will celebrate one last adventure with an exhilarating rafting trip down the class IV and V rapids of the Lower New River Gorge. Finally, you'll return to Base Camp, invigorated, exhausted, inspired, and experienced Wilderness Leaders where you'll enjoy a Friday full of WA's traditional festivities: the 900' Zip Line, Spaghetti Dinner, Closing Campfire, and the WAlympics for all groups! Just like all of our trips at Wilderness Adventure we provide all of the gear needed for the trip. For WLC we provide backpacks, sleeping bags, tents, cook gear, and all of the activity gear needed. You can check out our Packing List for more information about what you might need to bring to camp. For the WLC trip we would additionally recommend a climbing harness, helmet, and kayaking nose plugs.